Whisper Ultra is a luxurious 3 ply laminated and micro-embossed toilet tissue that balances a high quality toilet tissue whilst being competitively priced. Whisper Ultra is suited any washroom and is the ideal choice for the education, healthcare and catering sectors. 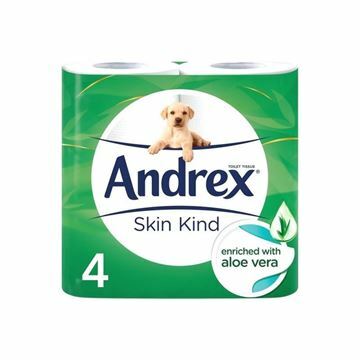 Whisper Soft offers a soft and long 2 ply toilet tissue ensuring that washrooms can be supplied with a quality roll that requires minimal supervision and replenishment. The laminated & micro-embossed rolls provide an extra soft feel throughout the roll and the design reinforces that Whisper Soft is a luxury toilet tissue. 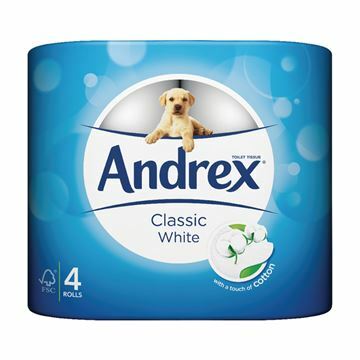 Andrex® Classic White is the perfect balance of softness and strength to leave you and your family feeling clean and confident. 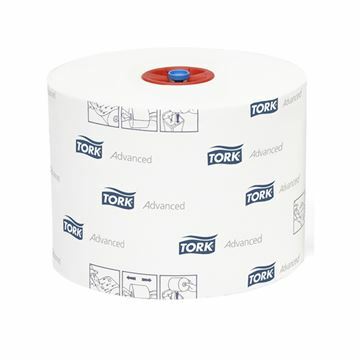 The Tork Mid-size Toilet Roll system (T6) will make sure that you never need to run out of paper. It is suitable for areas with medium capacity span and establishments that care for design and comfort. Copyright © 2019 Wessex Cleaning Equipment. All rights reserved.